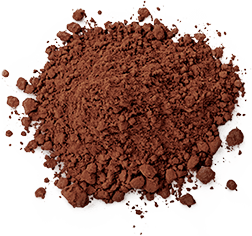 Discover the new organic Chocolate Milk ! Discover the first organic Poulain chocolate milk, made with good ingredients from organic farming: cocoa powder from carefully selected cocoa beans and cane sugar, all packed in a recyclable box. 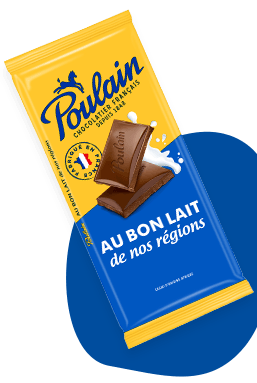 Discover the new Poulain chocolate spread ! 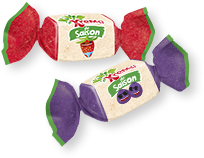 Discover the new Poulain chocolate spread ,without palm oil ! A tasty spread with delicious hazelnuts, real cocoa and sunflower oil : a real treat for the whole family ! Krema is back with the new Mini Cub' bio !